Nowadays, we have smartphones for everything—may it be saving endless voice recordings, pictures, memos, or checking on phone numbers, calendar dates, emails, and so on. We consider that all these data is safe and sound and is accessible at any time. Well, you cannot predict what will happen the very next second! Your device might just stop functioning and you will end up losing every bit of data in it. And hence, today we have got some of the best iPhone data recovery software to help you out. Also, all the answers for the question "are iPhone data recovery software safe" will be answered below. Any iOS Data Recovery, the name itself clearly tells us that it is software particularly used for iPhone data recovery purpose. It lets its users to get back deleted and lost data, whatsoever the cause may be—restore factory settings, accidental deletion, or rooting. 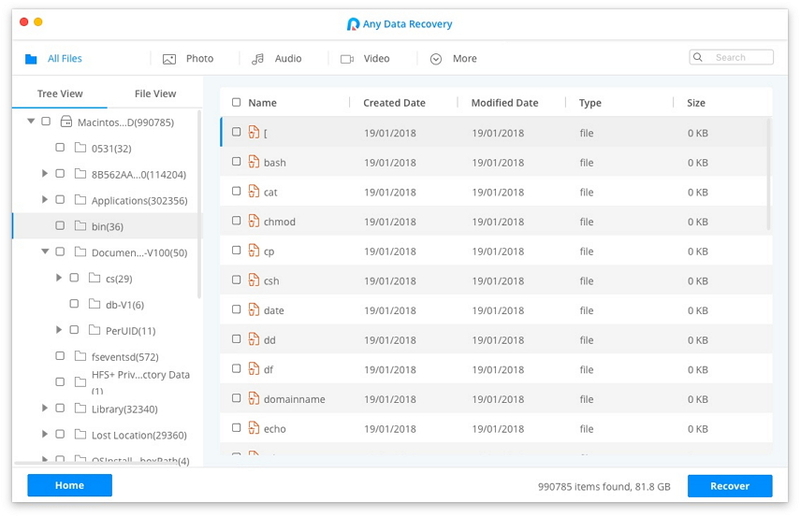 Any iOS Data Recovery is a very simple and powerful software that is capable of scanning the entire data on your iPhone and get it back to you when lost. PhoneRescue, provided by iMobie, owns a simple-to-use interface which aids in recovering 31 different data types such as photos, messages, video, music, notes, playlists, Safari bookmarks, contacts, WhatsApp, music, as well as Line messages. The tool further offers feature of iOS repair as well particularly for scenarios such as White Apple logo, iPhone stuck, black screen, iOS update failure, as well as Recovery Mode Loop. Provides support to recovery of data from iTunes backup files that is encrypted. Call history and Messages can be saved in format of HTML. Dr.fone for iOS, provided by Wondershare, is one more on our list for iPhone recovery. 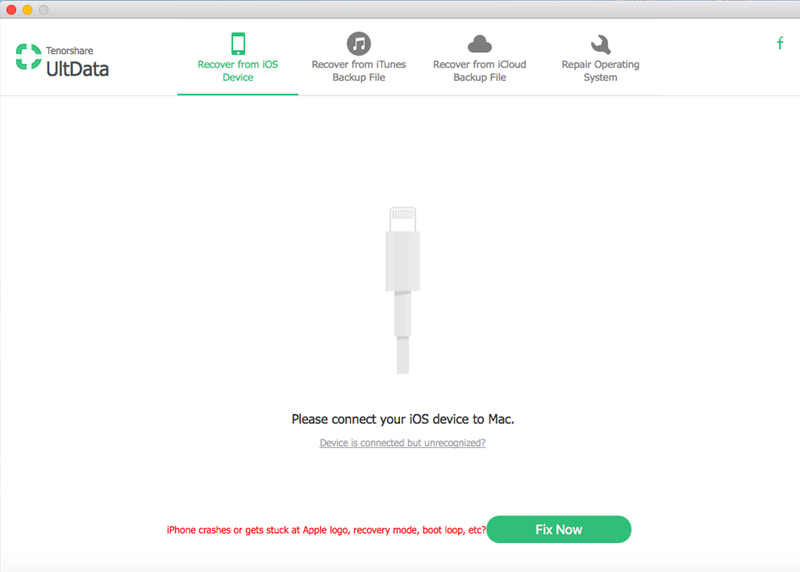 The tool is able to recover iPhone data easily from iCloud as well as iTunes backup. The tool further provides support to data recovery of Android mobile. Another easy-to-use tool is Aiseesoft FoneLab that can recover your lost data from iPad, iPhone, and iPod Touch. In addition to your iOS device, the toll can also recover data from backups of iTunes and iCloud. The software is capable of recovering 19 different data types from iPad, iPhone, iPod such as WhatsApp, iMessages, photos, contacts, call history, notes, and so on. Being a proficient tool for iPhone data recovery, iMyfone D-Back enables its users to get back their files lost from iPad, iPhone, or iPod. Any accidental deletion of data or data lost due to any iPhone malfunctioning can be recovered with this great tool. One can recover certain data type instead of the entire data. The program crashes from time to time. Stellar Phoenix Data Recovery is another software for iPhone data recovery. It has a good user interface. Once can selectively preview as well as save the iPhone data recovered. The tool can retrieve the chat messages' attachments of Viber, Tango, WhatsApp, and so on. The tool can recover videos, photos, messages, Safari bookmarks, contacts, documents, calendar information, notes, photos, and so on from iPod, iPhone, iCloud, iTunes. Like other best iPhone data recovery software 2018, iSkySoft iPhone Data Recovery also allows its users to recover data from iTunes, iPhone, as well as iCloud. It can recover app messages, photos, contacts, iMessages, voicemail, call log, Notes, WhatsApp messages, Reminder, Calendar, voice memo, Safari bookmarks, and so on. The software further provides a preview option. Moreover, the data recovered is shown along with the names as well as file structures. 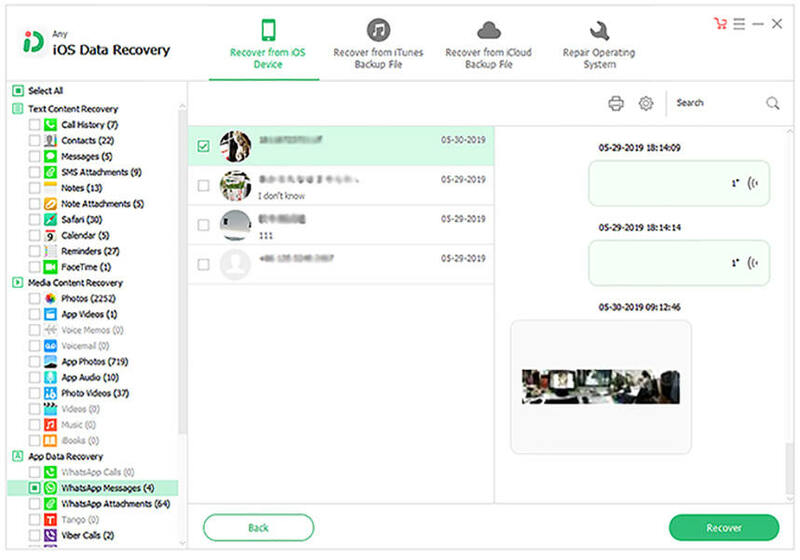 Another iPhone data recovery tool in our list is Leawo iOS Data Recovery. The tool is helpful to recover particular recovery of data from iPad, iPhone, as well as iPod. The software can get back 6 types of data such as Messages, Contacts, Calendar, Call History, Reminders, and Notes from iOS device. The tool has a crystal clear and precise interface. EaseUS MobiSaver is another iPhone data recovery app for your help in the list. The free version of the tool gets back 5 contacts and just 1 photo or video file. Whereas, the Pro version of the tool provides entire recovery of iOS device. The tool is available for both Mac and Windows. The app is able to recover songs, photos, contacts, videos, call history, safari bookmarks, messages, reminders, calendars, and so on. Brorsoft iRefone is another tool that will aid in recovering data from various iOS devices. The tool can also retrieve lost data with high speed from iTunes Backup. Furthermore, the software helps in getting back the data from various iOS Devices with iOS 5, iOS 6, iOS 7, and so on. In the above article we have seen the top 10 best iPhone data recovery software. We highly recommend Any iOS Data Recovery owing to its amazing features and functions. Hope we fulfilled your hunt for best iPhone data recovery software. Do share your valuable feedback of iPhone data recovery software reviews by commenting below with us.